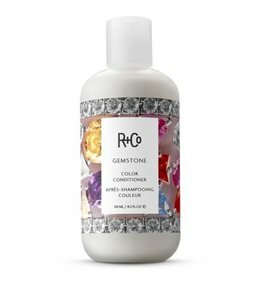 How To Use It: Massage a walnut-sized amount into the entire scalp until you feel exfoliants fully dissolve. Rinse thoroughly. 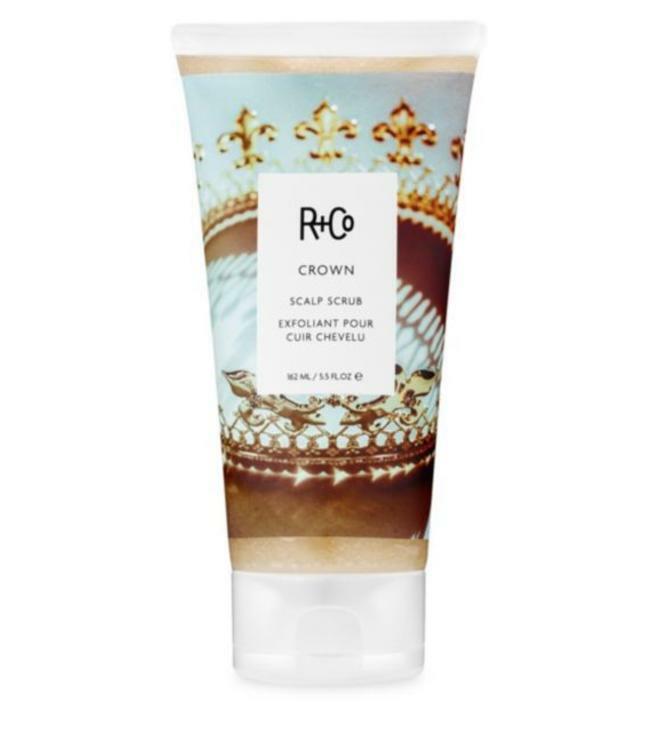 Hair will feel shiny and royally clean. 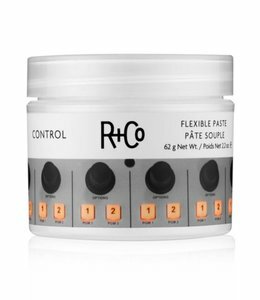 Follow with a nourishing R+Co conditioner on mid lengths and ends.